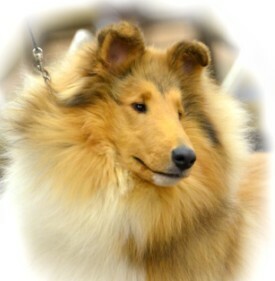 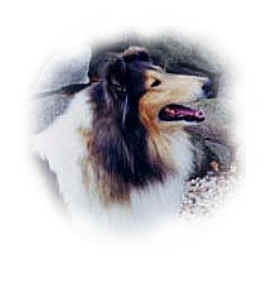 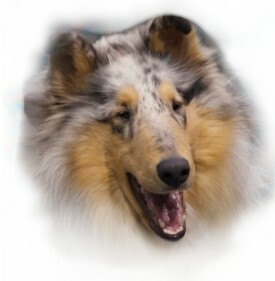 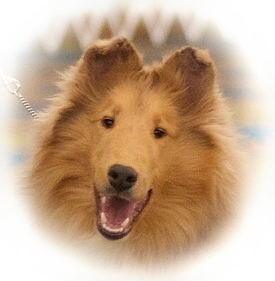 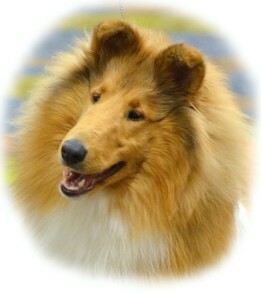 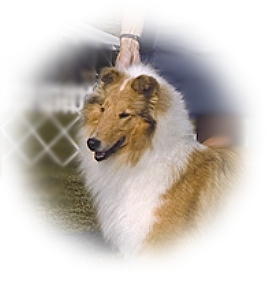 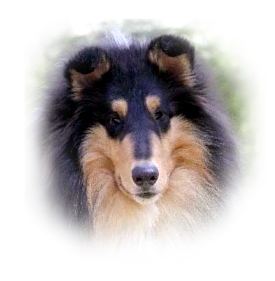 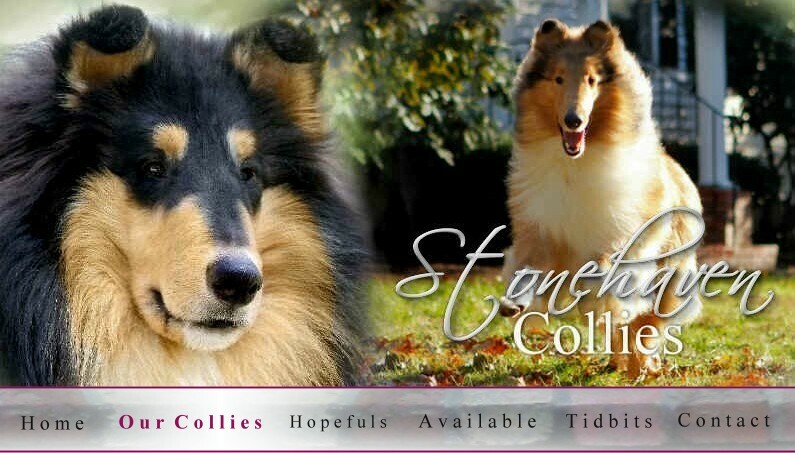 Stonehaven Collies - "Our Collies"
Please click on each dog's picture to go to their page. 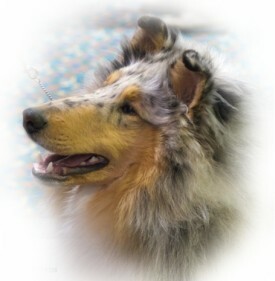 . .
GCh Overland Stonehaven Light'n Strikes "Storm"